Let the team at United help you find the perfect used boat or yacht for sale. Employ a United broker to go to the Newport Boat Show with you as your adviser. There is no cost and it can save you time, money, and from making a possibly bad decision. 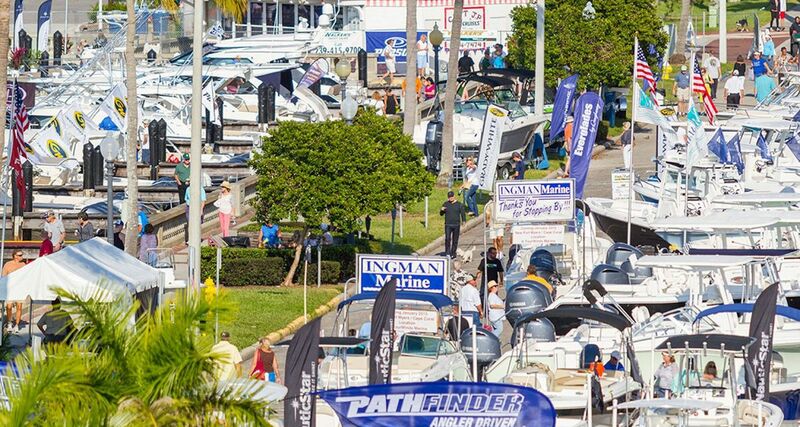 United Yacht Sales will be located at the Newport Brokerage Boat Show with over 100 yachts from 40' - 195' on display. Check out these pre-owned yachts that United will have listed at the Newport BROKERAGE Boat Show! 1984 Gulfstar 49' Liveaboard Motor Yacht - $145,000 (Located NEAR the show!) Click here to see listing.